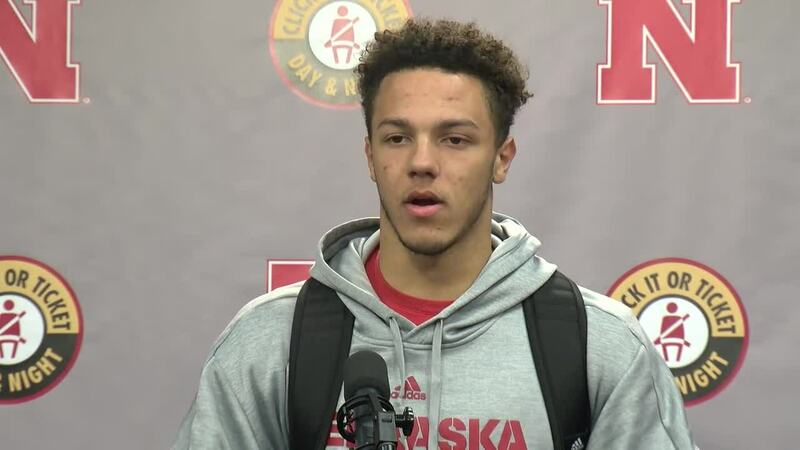 Nebraska head coach Scott Frost and players took the podium Monday afternoon to wrap up the Huskers' close loss to Ohio State last weekend and preview the upcoming matchup with Illinois. Frost said his team keeps getting closer to having everything click week in and week out. 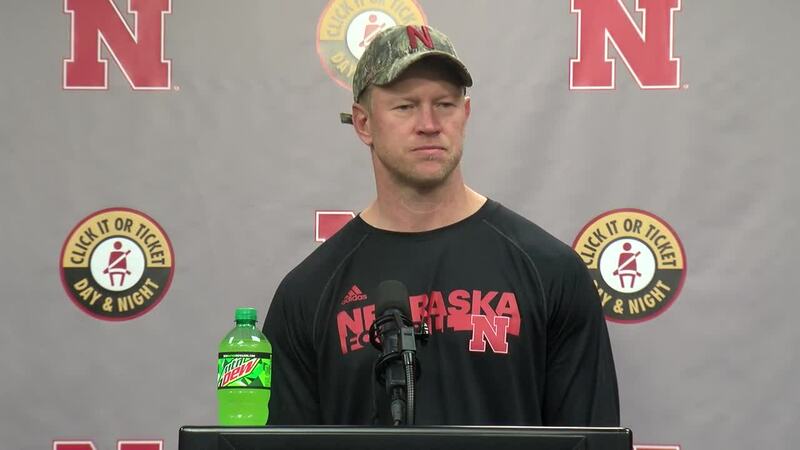 "Overall I think the offense and defense played well enough to win a game on Saturday," Frost said. 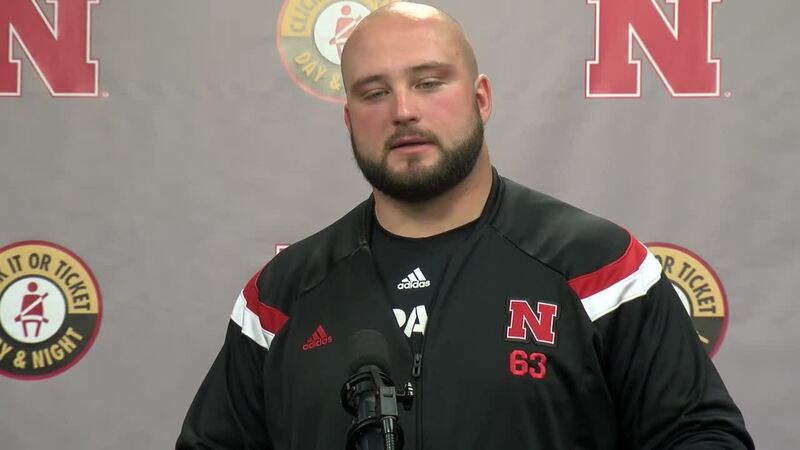 "I'm not sure you can say that about our special teams' performance. You've gotta put all of those things together to win football games, and man were getting closer and closer every time we go out." Frost said that through all of the struggles, the one thing good leaders do is stay the course He said that's what his assistants have done despite the trying times. "The best thing to do as a leader when you're struggling through things is to be consistent and stay the same, keep your messages the same" Frost said. "After this season, I know I've said this before, the thing I'll be most proud of is that most teams if they had the start of the season we had, would have shut it down, would have started fighting, would have gotten worse. 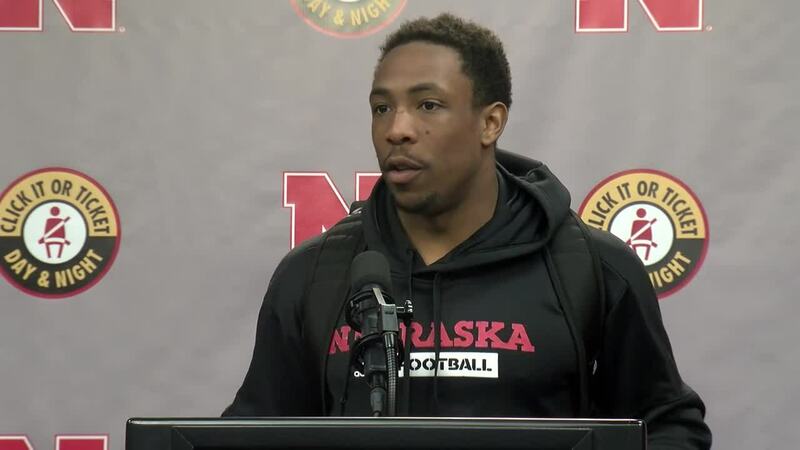 And this team keeps getting better, keeps having more fun playing, culture keeps getting better." To hear more from Frost and the players watch the video above.